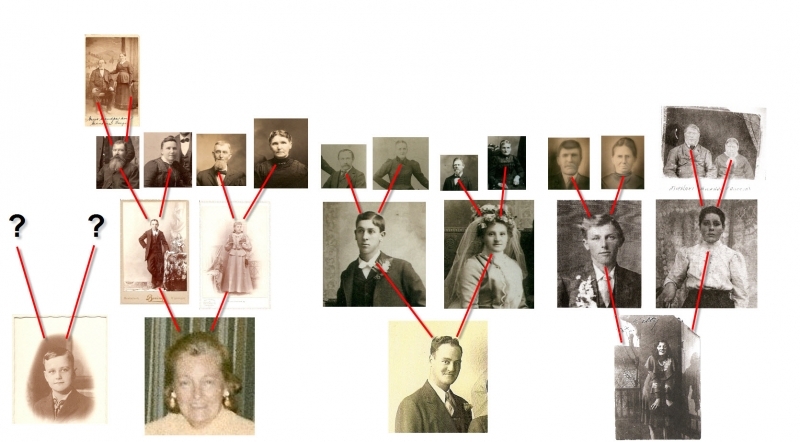 Sad and ironic that I don’t have pictures of my Rathkamp ancestors beyond my grandfather. Previous PostDid They Come Alone? Really enjoyed your site!! Good job. My Great Grandfather, Wilhelm Bischke was Sophia (Bischke) Walz’s brother. He his family immigrated to Canada in 1903. Thanks for visiting. I just sent an email with a picture of your Great Grandfather. Not sure if you’ve seen this. Hi Todd. My last posting was an ooops. Sorry about that. My Wilhelm Bischke, born in 1850 was your G. G. Grandfather Michael Bischke’s brother. They had a sister, Sophia, born in 1843, so that is where I got confused. Love it. Friedrich and Sophia are my great gradparents. Love learning things like this and seeing pictures of them. I remember being at the Bischke family reunion years ago and it was crazy meeting people I never knew were related. Hi Emily, I’m glad you found the site and enjoyed the photo. Friedrich and Sophia are also my great grandparents!